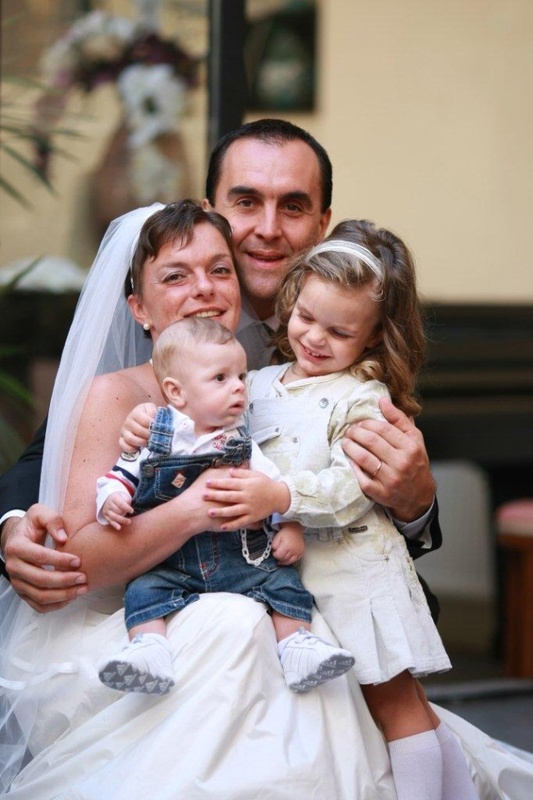 We are Italian and we decided to get married in Praha because it is our heart's city! We were only 4 adults and our 2 little children. We found "Perfektni Svatba" by chance and they were so helpfull for us. Our wedding coordinator helped us for all the needed legal documents (there were not so simple). She also helped us whit the choice of the location: Charles Bridge Tower = so beautifull!!!! and even for the choice of restaurant (it was perfect, with the typical czech wedding menù), the photographer. The bouquet too was exately as I wanted...and finally, just few hours before the wedding, Mrs. Barbora personally took care of the wedding cake !!!! We had a great day, everything was really super and we are really grateful to "Perfektni Svatba".